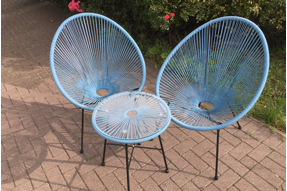 2 egg chairs with 50cm table..
2 Egg Chairs with 50cm Table in Grey .. 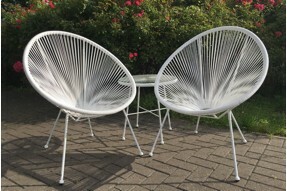 Stainless steel frameCanopy for shadeSwing chair with padded cushion made from TextyleneWeather resi.. 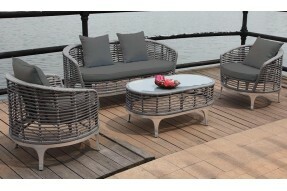 The Long Island Centre Chair is beautifully unique with its contemporary and natural lookMade of Tea.. 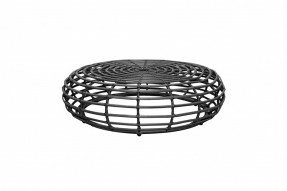 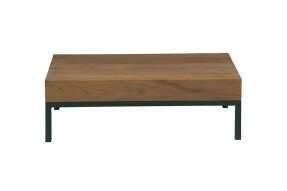 The Long Island Coffee Table is beautifully unique with its contemporary and natural lookMade of Tea.. 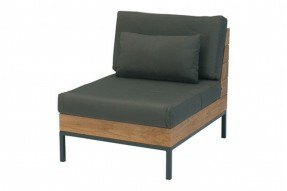 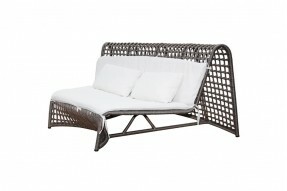 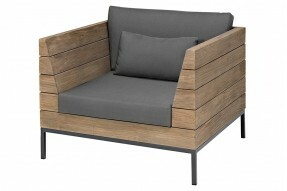 The Long Island Lounge Chair is beautifully unique with its contemporary and natural lookMade of Tea.. 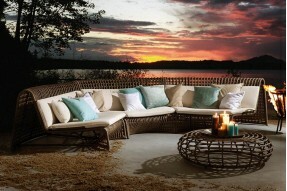 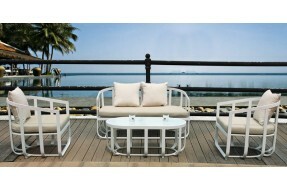 The Long Island Lounge Set is beautifully unique with its contemporary and natural lookMade of Teak .. 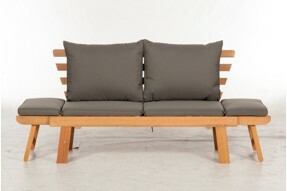 The Long Island Love Seat is beautifully unique with its contemporary and natural lookMade of Teak w.. 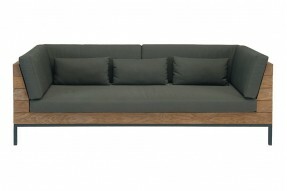 The Long Island Sofa is beautifully unique with its contemporary and natural lookMade of Teak with a..
Made from quality PE RattanSuitable for Indoor/Outdoor useHigh quality aluminium frameCushion includ.. 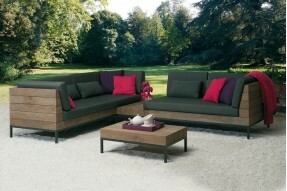 Contemporary design - New for 20163 year guaranteeIndoor and outdoor useDelivery 5-7 daysMade from q.. 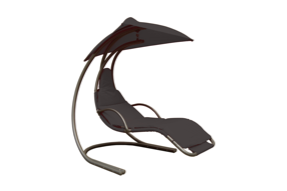 Contemporary design - new for 20163 year guaranteeWater resistant removable cushionsIndoor and outdo.. 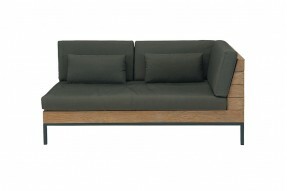 Contemporary design - New for 20163 year guaranteeIndoor and outdoor useDelivery 5-7 daysMade from c.. 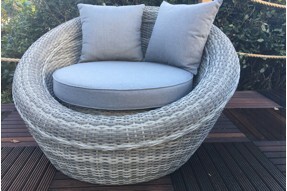 Contemporary design - New for 2016Indoor and outdoor useDelivery 5-7 daysMade from commercial grade .. 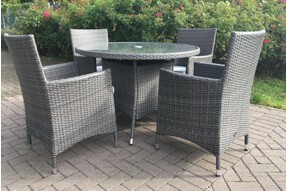 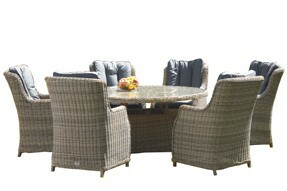 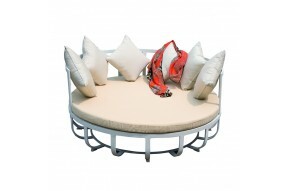 Comfortable and stylish outdoor seat for two.Shower resistant cushions..
6 Seater Oval Highback Comfort Dining Set.. 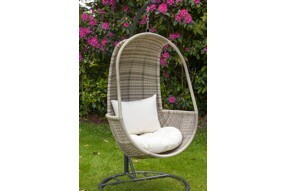 Unique and stylish hanging pod chair with shower resistant seat and back cushions..